If you are also looking for a moderately priced Disney Resort Hotel then Disney’s Coronado Springs Hotel might just be for you. Fountains, plazas, courtyards, and plenty of stucco and warm tile transport you from Florida to place fit for wearing your sombrero. First opened in 1997, the Coronado Springs hotel was the first moderately priced hotel targeted towards conventions. With nearly 2,000 guests rooms and almost 100,000 feet of convention space, this is one huge resort. It is so large that there is even a golf cart shuttle service to help you get to the various parts of the resort. The resort features a full business center as well as a ballroom that can seat 5,000 people for dinner. 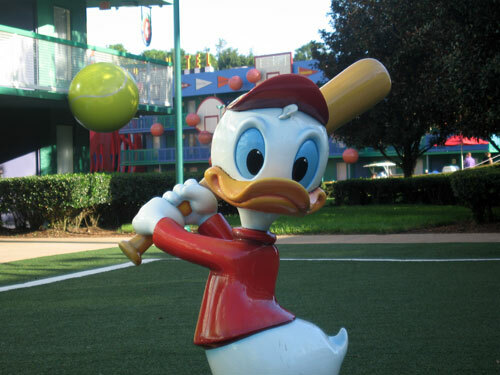 The Coronado Springs Resort offers plenty of amenities – many more than you might expect for a moderately priced resort. There are four different pools, a health club, a beauty salon, a playground, a jogging trail, and even a marina where you can rent watercraft. Entrance to Disney’s Coronado Springs Resort. The resort is divided into three separate sections – the Casitas, the Rancheros, and the Cabanas. All are organized around the lake called Lago Dorado. Note you can enjoy the view of the lake, but can’t swim in the lake. Fortunately there are four swimming pools – more on that later. All the buildings are all clustered around the main lobby and restaurant area called El Centro. The Casitas (which means “houses” in Spanish) area contains three and four story buildings that architecturally represent the Monterey or Santa Fe areas. The Rancheros area contains two story buildings that look like charming, rustic rural homes. The Cabanas area contains two story buildings that will remind you of the coastal areas of Mexico. The gift shop is called Panchito’s gifts and sundries. It is named after the Mexican parrot from Disney’s The Three Caballeros. It is near the lobby and sells both Mexican artwork as well as Disney merchandise. The arcade in the main building is called the Jumping Beans arcade, while the arcade near the pool is called the Iguana arcade. The main pool is called the Dig Site and features a Mayan pyramid, a water slide, a large pool, a kiddie pool, and a sand area. Located at the pool is a snack bar called Siestas that features hamburgers, tacos, and a wide variety of drinks. There are also quiet pools in each of the three regions of the resort – for a grand total of four different pools. The Pepper Market food court is unique on Disney property. When you enter this food court, which is modeled after an open air market, you received a card. You take the card to various food stations where you can speak with the chefs preparing your food and collect the items you would like to eat. When you would like more food, you take the card back up to the food stations. When you are finished with your meal, you take the card to the checkout register and pay for the food that you ate. The market is open for breakfast, lunch, and dinner. The Pepper Market has great choices for any meal. 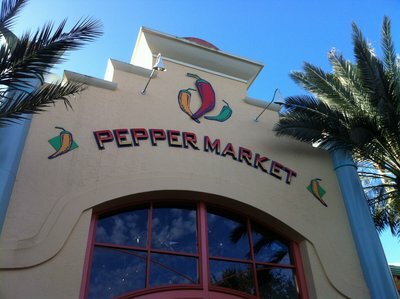 The Pepper Market offers an especially wide variety of food choices. Breakfast includes all the standard fare you would expect. But lunch and dinner includes not just typical pizza, burgers, and pastas, but also Mexican food, grilled steaks, and hot and cold sandwiches. Located near the lobby is Café Rix Here you can purchase sandwiches, paninis, baked goods, and all types of bottled beverages including water, soda, and beer. Rix Lounge is a popular gathering space. It is a large area that serves appetizers and mixed drinks, including some very popular martinis. 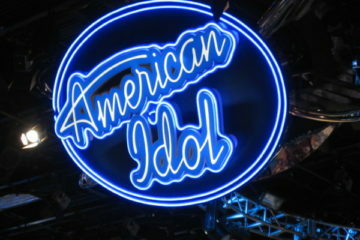 It is open each evening and into the late night. Looking for beverages suited for adults? 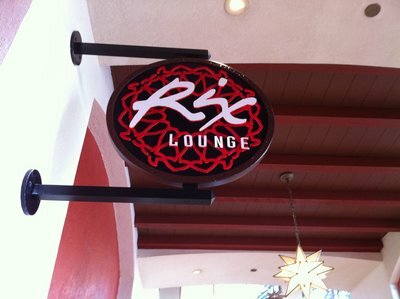 Check out Rix Lounge. The main full service restaurant is called of the Maya Grill, which features chicken, fish, and red meat cooks over the open wood burning oven. Signature dishes feature authentic Mexican food seasoned with oranges and onions. In addition to a selection of steaks and lamb, you will also find some unique dishes flavored with mangoes, papaya, and pineapple – all served up along with traditional rice and black beans. 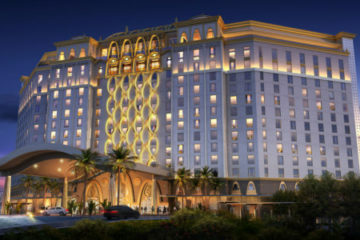 Many people consider Coronado Springs to be a hotel dedicated to conventions. 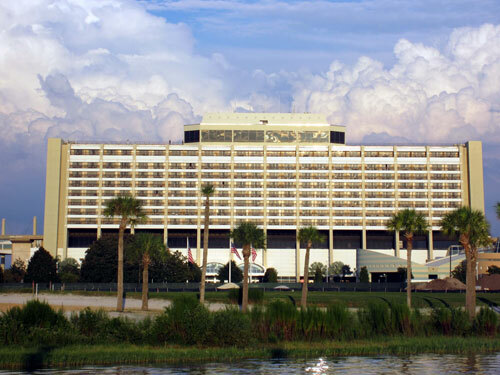 It is true that Coronado Springs hosts many conventions every year, and is even prominently promoted as a hotel suited for conventions on Disney’s convention website. However, Coronado Springs is still a fine hotel for family vacations. If you stay away from the convention areas – which is easy to do how large the resort is – you would never realize that a convention is going on. Most rooms include two double beds and all the other amenities you expect in a business-class hotel: a coffee maker, a hairdryer, an iron, and an ironing board. Note that rooms only contained one sink, however. Past guests have reported that they believe some of the advantages of this resort are close parking, nicely appointed rooms, pleasant views, and excellent pools. 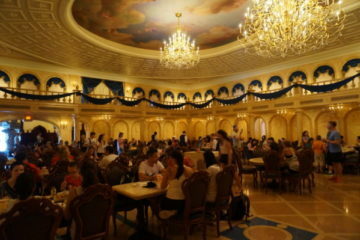 Some disadvantages include long walking distances from the rooms to the restaurants (again, it’s a really big place), and no character meals. 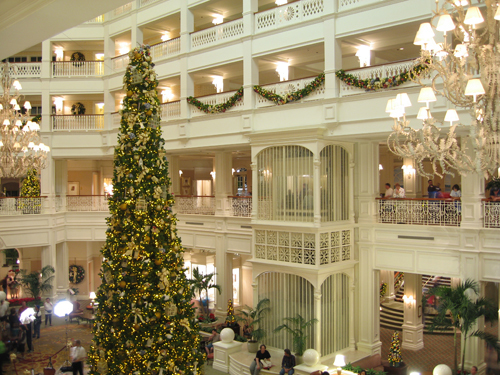 What Is The Best Area Of The Resort? Because the resort is so large, many people ask “where is the best place to stay?” There really is no one single answer. It all depends on your needs. If you are interested in staying closest to El Centro, the main lobby building with the restaurants and gift shop, then your best bet is building nine in the Cabanas area. 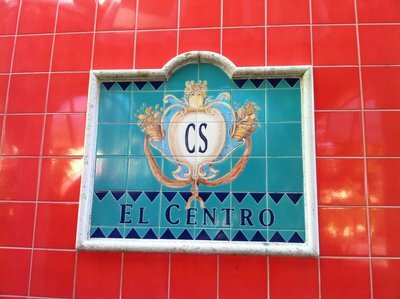 El Centro is home to the Coronado Spring’s restaurants and gift shop. If you are interested in staying close to the Convention Center, then your best bet is the Casitas area and buildings one, two, or three. Staying here will be convenient if you are involved in a convention, but it will also make the hotel seems like a ‘convention hotel’. If you plan to spend most of your time near the main pool, called the Dig Site, then any building in the Rancheros area is a good choice. If you are primarily looking for peace and quiet, and want a location far away from all of the action that the resort offers, then the Casitas building four is a good choice. Note however that you will need to walk quite a bit to get to the other areas of the resort. 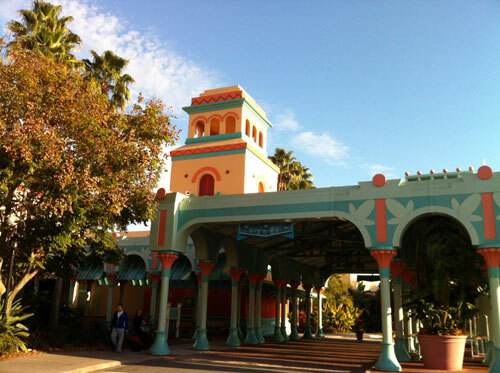 The Coronado Springs Resort is a good choice for both vacationers and conventioneers alike. If you are looking for a balance of cost and amenities, and you don’t mind a mega-sized resort, then Disney’s Coronado Springs might just be the place for you. Are you a fan of Disney’s Coronado Springs Hotel?